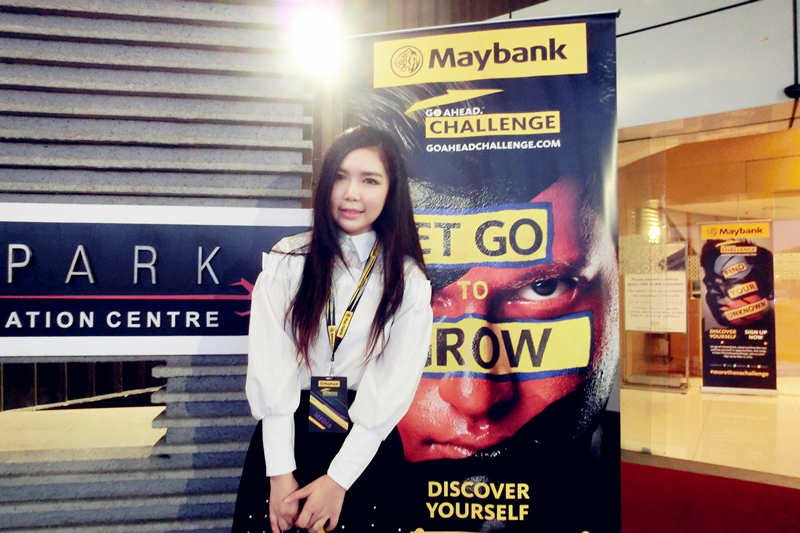 Beauty, Travel & Lifestyle - theChency's Diary : Maybank GO Ahead Challenge 2015 is back! 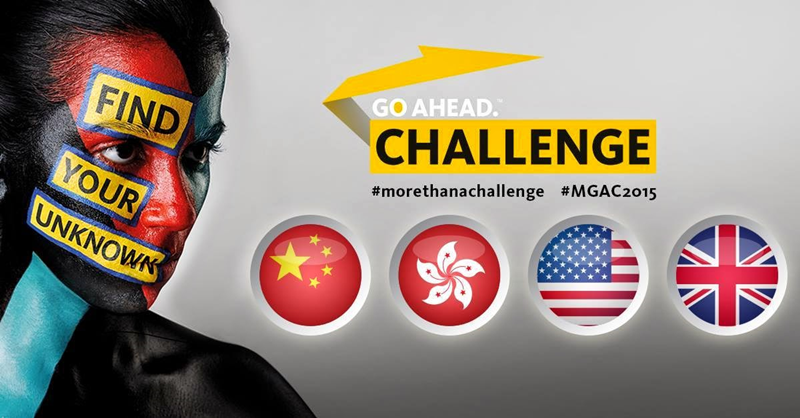 WHAT IS MAYBANK GO AHEAD CHALLENGE? MGAC is Maybank's award-winning talent search and recruitment competition where they are searching for the brightest and best young minds from 14 countries across the world to be the chance at a high-flying career in the banking and financial services industry. The competition is an action-packed, multi-disciplinary fusion of business case study, mental and physical challenges. For the past years, it has been a business-oriented competition and this year is definitely an exception because they have gone beyond towards 'international case' challenge! Therefore, it's #morethanachallenge! - No one goes home empty handed. - Everyone wins cash prizes! - Grand Finalists stand a chance to join the Global Maybank Apprentice Programme! - Have tons of fun and stretch your limits in this competition designed, developed, and executed by Global Maybank Apprentices! - Add to your resume this international experience that brings Asia to Malaysia and beyond - even to the US and the UK! - Challenge yourself against high calibre competitors from across the globe and engage with top leaders from diversified industries! During 2013 till 2014, they only offered to get internship to New York but for 2015, they placed more places such as New York, London and Hong Kong! For more information, visit MGAC 2015 for more updates!